One of the reasons why China has cemented its place as the world’s fifth largest arms exporter is cost-effectiveness. Whether it’s a Type 56 assault rifle or a diesel-electric submarine, the technology of its military products is familiar and the price isn’t exorbitant. The same applies to Norinco’s VP11 MRAP whose features are tailored for armies saddled with meager budgets. Clearly applying the timeless lessons of South African protected trucks–the monocoque hull and bulging side panels–the VP11 is unique for being smaller than usual. Indeed, the VP11’s lack of hefty proportions is alarming in a niche where bigger is often better. 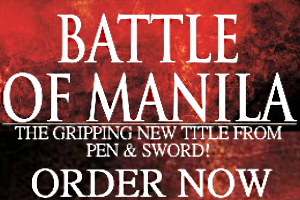 An open secret of the VP11 is its collaborative origin story. Rather than a clean sheet design by a team of Chinese engineers, in 2010 a now defunct South African firm named EWI2 agreed to launch a joint venture with Norinco, whose portfolio spans drones, lasers, and main battle tanks. Poly Technologies, the other giant of China’s military-industrial sector, did the same for its own MRAP project and later sold the resulting vehicle to African clients. The Norinco “8M” that was unveiled in 2012 looked like an SUV mounted on an oversized chassis. The engine was based on a Cummins model produced in China and all the windows had thick bulletproof glass. 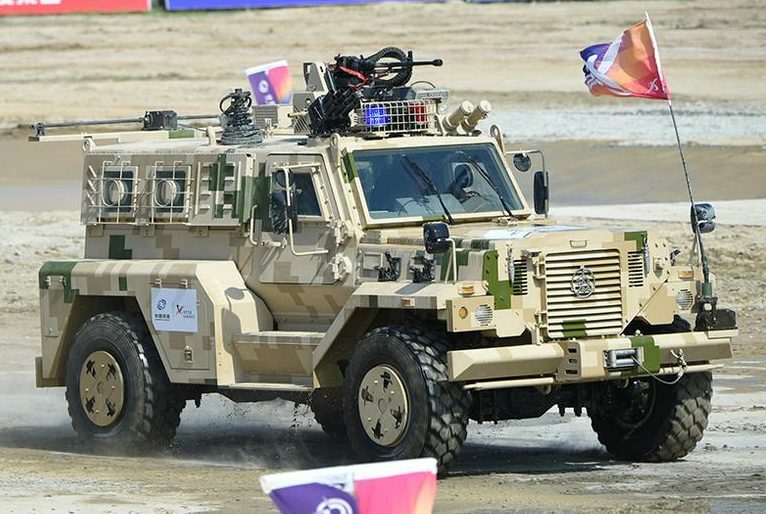 By 2015 Norinco had rebranded its MRAP as the VP11 and displayed it with a camouflage pattern suited for dry climates. The VP11 could be armed with a 12.7mm machine gun on its roof and there was enough seating behind the cab for six passengers. The spare tire suspended on the left side of the vehicle near the rear swing door was later removed to accommodate new windows with built-in circular gun ports. There’s remarkably little product information about the VP11 even if it’s meant for developing countries who need protected transports. Chinese peacekeepers serving in Africa have eschewed the vehicle, preferring to ride in Dongfeng Warriors and unprotected Humvee clones. As an MRAP of modest dimensions, the VP11 at least promises some resistance against AK-47/AKM and PK-series machine gun rounds. Its survivability against mines and bombs is speculative as well. One advantage of the Norinco VP11 are the countermeasures it can support like anti-riot equipment and smoke grenade dischargers. A thermal camera on a collapsible mast fits on the roof of the VP11 too. Remote controlled turrets for large caliber weaponry are offered as well. Norinco has been promoting the VP11 for several years now but there’s little proof of sales anywhere. A public ceremony in Tajikistan did reveal a few being paraded yet these could be part of direct military aid rather than genuine defense ministry purchases. The VP11 is a tough sell for its size and unremarkable design (here’s a similar vehicle with remarkable design) but there are a lot of nice armored vehicles from China anyway.